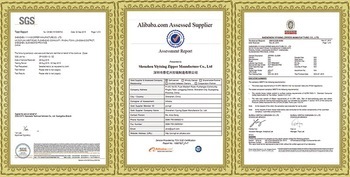 Product categories of Custom Logo Zipper, we are specialized manufacturers from China, Custom Logo Zipper, Customized Logo Printing Zipper suppliers/factory, wholesale high-quality products of Personalised Zipper R & D and manufacturing, we have the perfect after-sales service and technical support. Look forward to your cooperation! In today's world, more and more people would like to add their own logo or text design on the product. 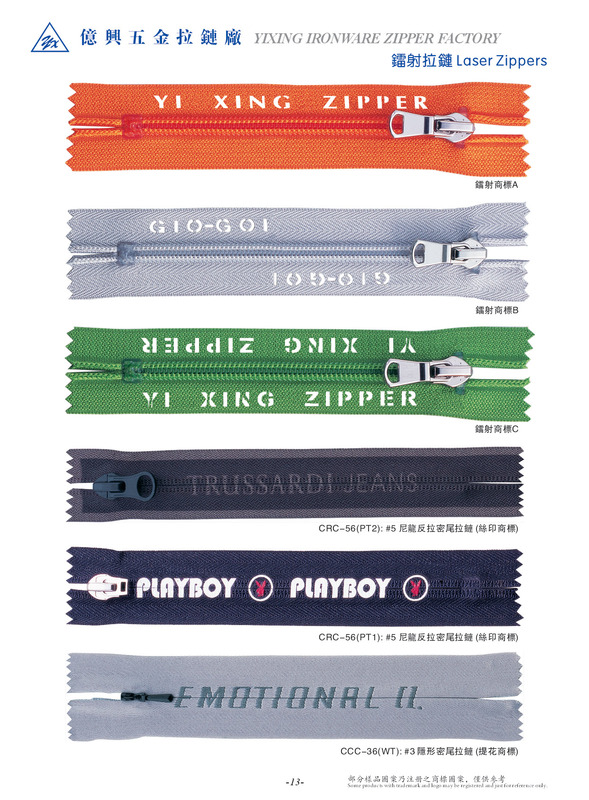 So as the Zipper industry, many customer's request some zippers with their own logo to show their brand characteristic. Custom logo zipper often made of four kinds zipper include Nylon Zipper, nylon reverse zipper, Reflective Zipper and Waterproof Zipper. Of course, sometimes one of the zipper can earned all of other three zippers' features. 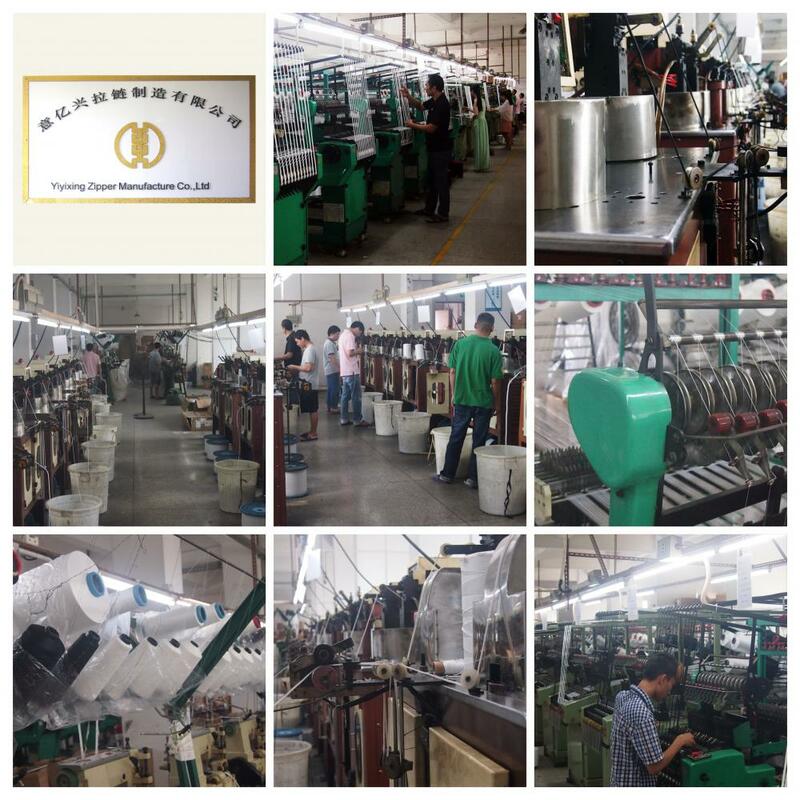 The logo printing can be Laser, Sublimated, Silk Screen Printing and Jacquard to follow customer's design. The logo can also be design by us if customer already place order. Our Direction: Professional, large-scale, international!